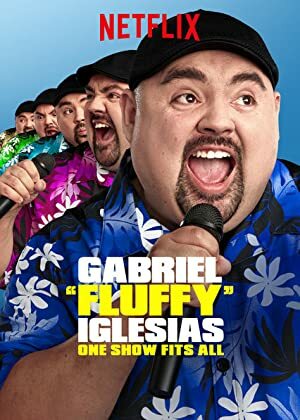 Gabriel “Fluffy” Iglesias: One Show Fits All (2019) – What's New on Netflix Canada Today! In a new comedy special for 2019, Gabriel “Fluffy” Iglesias discusses his teenage son, encounters with Snoop Dogg and an overzealous fan, and more. Gabriel “Fluffy” Iglesias discusses his teenage son, encounters with Snoop Dogg and an overzealous fan, and more.